On April 4, TGA joined over 400 other organizations and companies in urging Congress to stop President Trump’s plan to withdraw Generalized System of Preferences (GSP) benefits for India and Turkey. Based on a March 4 announcement, President Trump can withdraw GSP benefits for India and Turkey at any time after May 3, with little or no notice. India is the third-largest supplier of travel goods to the U.S. market. 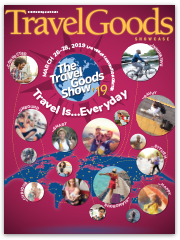 Under GSP, U.S. imports of travel goods can enter the United States duty-free from most developing countries, including India, Cambodia, Indonesia, Pakistan, and Thailand. 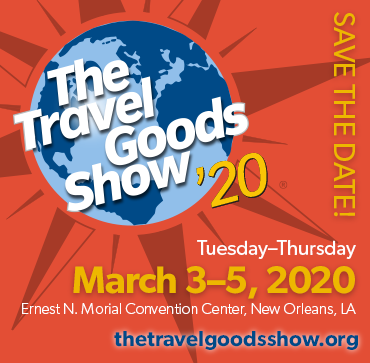 TGA worked for many years to convince Congress and two Presidents to add travel goods to GSP back in 2016/2017 and will continue to fight to protect those benefits.